Couple your homeowners insurance and your auto insurance. 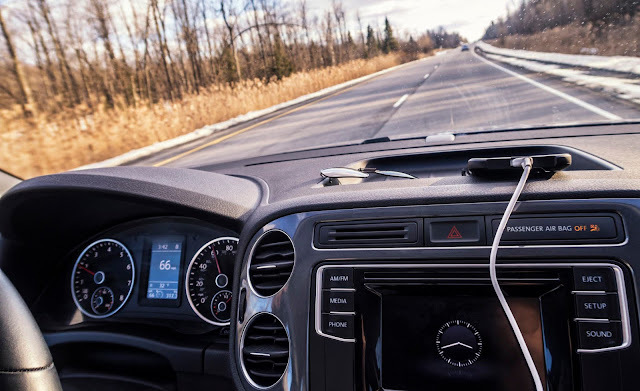 Most insurance companies also provide other types of coverage and they’re happy to reduce your auto insurance if it can be bundled with another insurance policy. 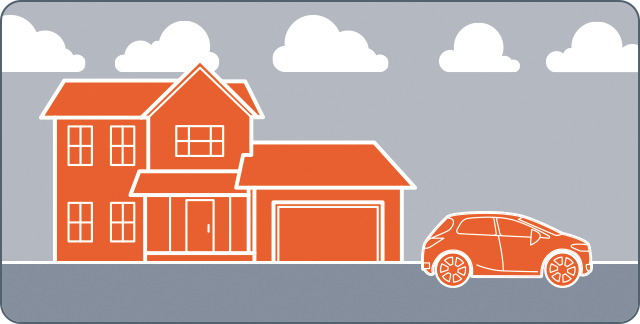 Consider coupling your home and auto insurance when possible, it could save you money! For more information on NYCM Insurance’s coupler discount, click here. If possible, try to obtain a low mileage discount. Do you have a short commute to work? If you’re not putting many miles on your car, chances are you’re less likely to get into an accident than someone who is a road warrior. 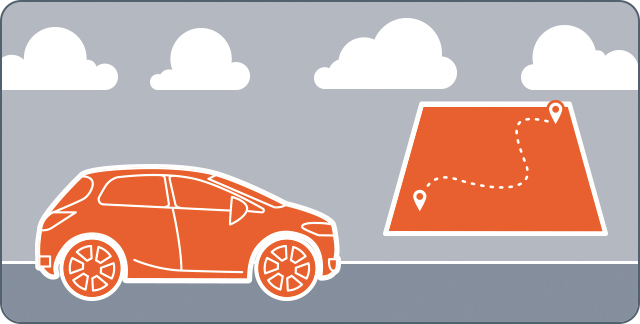 Ask your agent if you qualify based on the number of miles you drive annually. 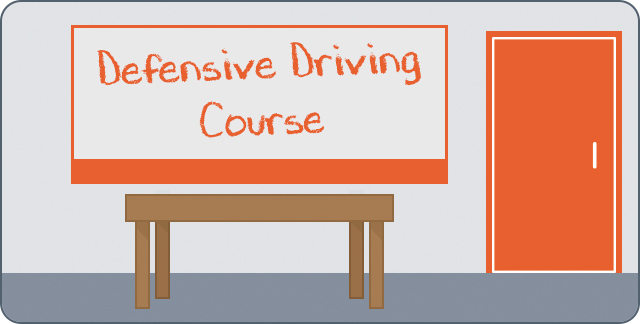 Defensive drivers are better drivers. If you’re able to avoid or prevent an accident, you’re much less likely to have an insurance claim. Insurance companies will discount you for demonstrating your commitment to safe driving. Research the discounts your insurance company offers. Insurance companies often list the discounts they offer on their website, so take time to research them yourself. 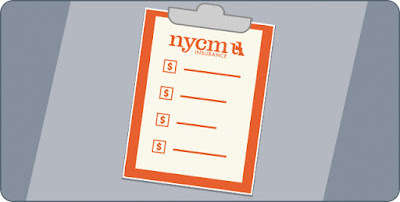 For example, did you know NYCM Insurance offers a good student discount of up to 10%? That is something your insurance agent may not know about your family, so be sure to update them with that news! There may be some additional car insurance discounts you qualify for based on your age, driving record, military history, and various other qualifications. Do some research and talk to your agent about any discounts you may be eligible for. It sounds simple, but this step is one that could end up saving you the most money. 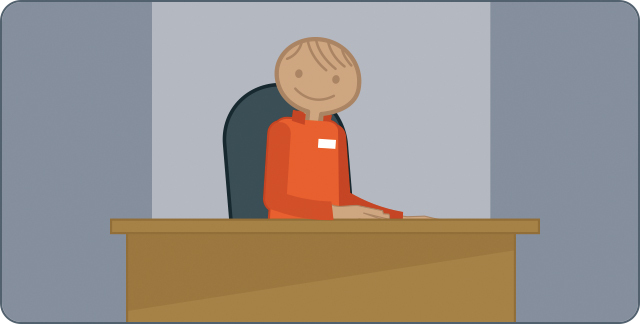 No one knows the discounts available to you better than your insurance agent. He or she will be able to look-up the discounts you are eligible for and get you the best price for your insurance. They will also be able to shop multiple insurance companies for the best coverages and price for your needs. There are many ways to receive discounts on your auto insurance. Be sure to take the time with your insurance agent to make sure you’re receiving all that you are eligible for!